Orchid Condominium is a new residential condominium development currently in pre-construction at 8293-8303 Warden Avenue just south of Highway 7 in Markham, Ontario by The Conservatory Group. The proposal consists of two 19-storey towers on 9 and 10 storey podiums with a total of 524 dwelling units designed by E. I. Richmond Architects Ltd. 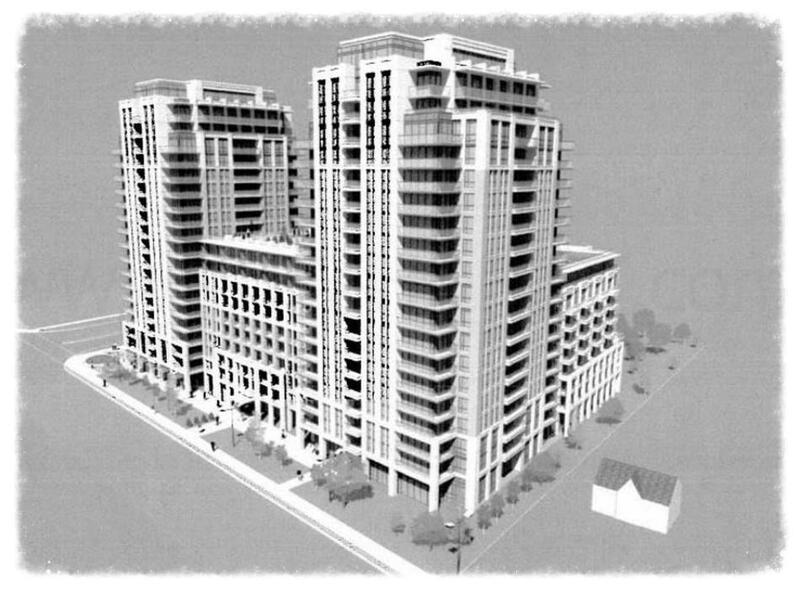 The Orchid Condos proposed development by Warden and Highway 7 has evolved over time but now consists of residential buildings situated on the east side of Warden Avenue and is directly opposite of Clegg Road. This road will be known as Rougeside Promenade to the east of Warden and it will "bisect" this site. The block north of the proposed development site is vacant and the block south of the proposed development contains a designated heritage building known as the Sheridan-Paterson House. Times Group owns the lands to the north, east and south of the site for their Uptown Markham development project. Orchid Condos will consist of 9 and 10 storey podiums with two 19 storey towers situated on top. There are a total of 524 units proposed of which 111 will be one-bedroom units, 281 will be one-bedroom plus den units, 123 will be two-bedroom units and 9 will be two-bedroom plus den units. "The first three floors of the building will be differentiated from the floors above through use of architectural concrete panels as the primary facing material. The upper floors will be primarily faced with light yellow brick with vertical pre-cast concrete banding to articulate the building." Proposed parking space is to be located in two levels of underground parking and the proposed rooftop patios are to be located on top of the three podium areas. 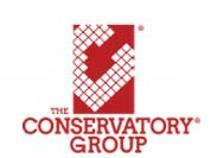 The Conservatory Group is aiming for this residential development to be LEED Silver certified or equivalent. Two parks are proposed with one located north and one located east of the site just south of Rougeside Promenade. Orchid Condominiums is being developed by The Conservatory Group who has been in business for over 50 years and is "proud to be one of Canada’s largest builders of fine luxury condominium communities". They have collaborated with E.I. 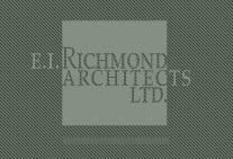 Richmond Architects Ltd. in the design of this residential development who "has been a leading architectural firm" since 1992. Orchid Condos is located opposite of the Hilton Hotel and south east of the Markham Civic Centre. The Toronto Buttonville Municipal Airport and the York Downs Golf and Country Club are about a ten minute drive away. Highway 404 and Highway 407 are also situated nearby as well as the new proposed York University-Seneca Campus. Register with us today for more information on the Orchid Condominiums by The Conservatory Group! For more information, please register today for the Orchid Condominiums.